The perfect combination of size, speed, accuracy, JOLT and Slope. 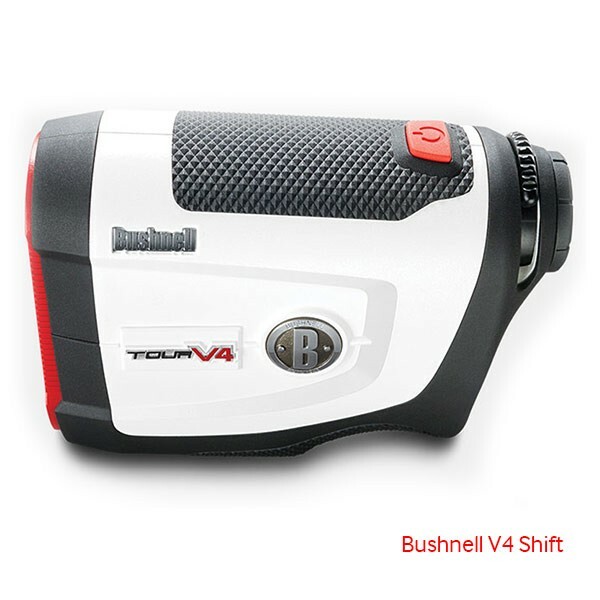 Slope-Switch Technology lets the golfer easily toggle in and out of Bushnell's patented Slope function. Easily toggle in and out of Slope function. This allows the golfer to conveniently utilize Slope to get compensated distances around the course when they want it, and have a USGA conforming device that is legal for tournament play when they need it. 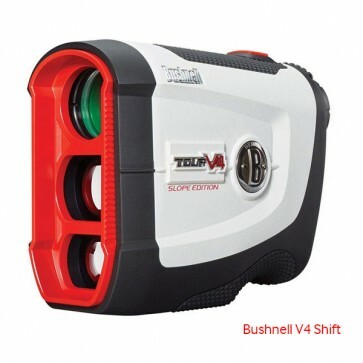 Calculates and adjusts yardage depending on the degree of slope. Provides short vibrating pulses to give a tactile confirmation that the laser has locked onto the flag.